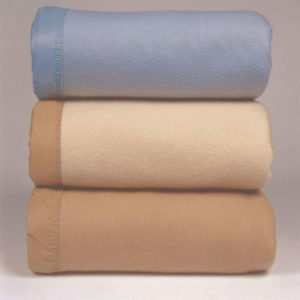 Hotel Linen Source is a direct source for bed bug covers and mattress protectors at bulk prices. 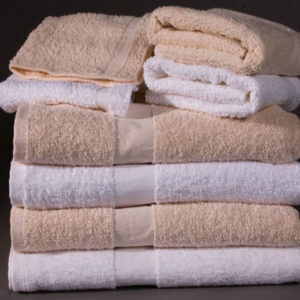 We provide our customers with name brands such as Mattress Safe KleenCover, Sofcover, JS Fiber, Downlite, Pacific Coast, Bargoose and more. 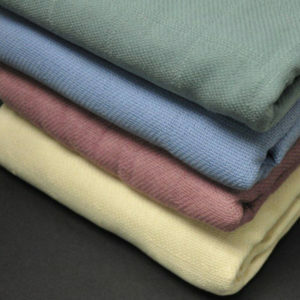 Our certified bed bug covers offer total mattress encasement, waterproof protection, are non-allergenic and machine washable. 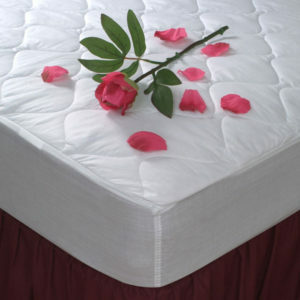 We sell mattress pads with a variety of options including anchor bands and attached fitted skirts. 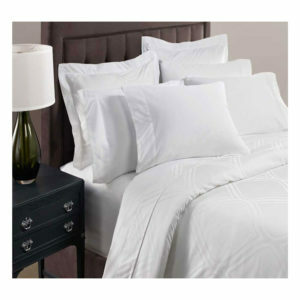 Hotel Linen Source can provide you bed bug covers and mattress protectors with an exception value in a secure customer friendly environment.